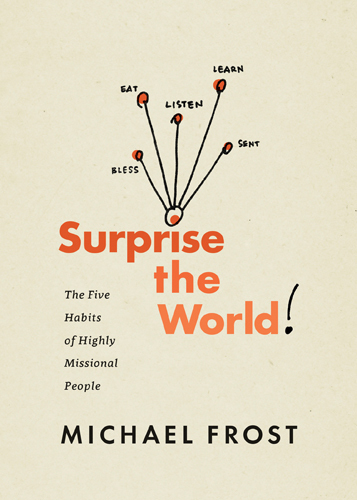 Michael Frost’s new book Surprise the World: the 5 Habits of Highly Missional People is out now through NavPress. I appreciate this, as one who tends to be cynical about ‘growth strategies’. However, I’m assuming you would still say having a clear vision statement is important, just that it’s not the end all be all that you have to keep coming back to again and again. Is that accurate, or are you suggesting something different? In business, which I teach, there is a cynical saying that vision statements are a way of avoiding action. They are easy. Doing things is much less comfortable. Interesting post. 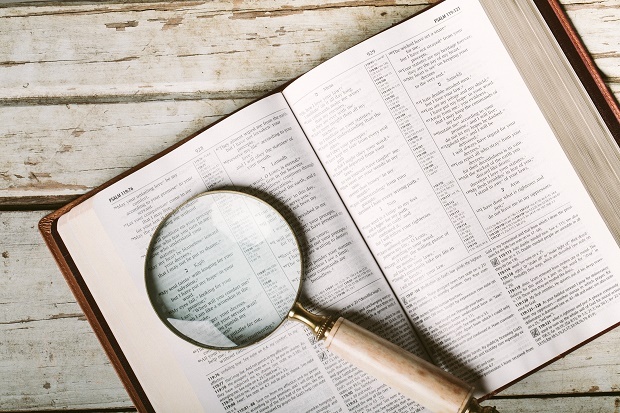 I find that vision statements have little lasting value because they are not about seeing the lost as much as they are about seeing ourselves – what we want to become as a church. Vision that sees the lost is rooted in Matthew 9:36 where Jesus saw the people as distressed and dispirited sheep and felt compassion for them. Moreover, he challenged his followers to pray God would send harvesters into this field of lost people. A good vision statement starts with, “Who have we been sent by God to have compassion on?” and continues with readying the church through prayer and strategy (wise as serpents, harmless as doves) to reach them with the gospel. Many vision statements fail because seeing the lost is not at the heart of its development. Any organisation, incl a church, needs values and vision to drive the development of a set of habits that, in turn, reinforces those values. So, I’m not saying a church shouldn’t agree on such values. What I’m saying is, having agreed on values/vision, and having established a set of corresponding habits/practices, you can stop talking about vision. You don’t need to enshrine an annual vision statement in the church foyer. Teach and encourage the habits. Hold each other accountable to them. And by living them you will embrace the church’s values and better achieve its vision. This resonates with me Michael. And to be honest if I hear one more person misquote and remove from its context “Where there is no vision the people perish!” I’m gonna scream. Richard Rohr has a an insightful thought that rather than thinking our selves in to new ways of living we must live our selves into new was of thinking. And this has certainly seemed to prove itself in my own journey of discipleship. This statement helped identify the habits that the group wanted to be known by. Having done that, we modelled it at every level of leadership, declared it through every means of communication and assessed our behaviour by it. kinda covers evangelizing, discipleship, teaching, preaching, and even gives you the Resource you need to accomplish the vision / mission. Even gives your area of responsibility: Home, home community and nation, earth. Amazing! 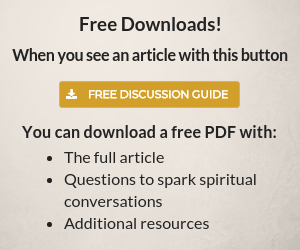 These practices used to be called spiritual disciplines. I have spent way too many tedious meetings working on mission and/or vision statements and seen little of anything actually done. Thanks for putting my unrest in words.